Everybody is invited. We discuss all things related to EV's and EV charging. Find out about the latest updates of things that are going on in Georgia. 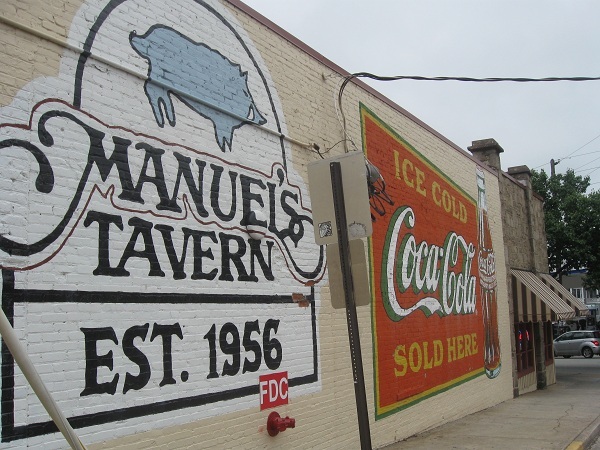 The actual meeting starts at 7:00 at Manuel's Tavern. The first hour is a social where people network and have a bite to eat or drink.